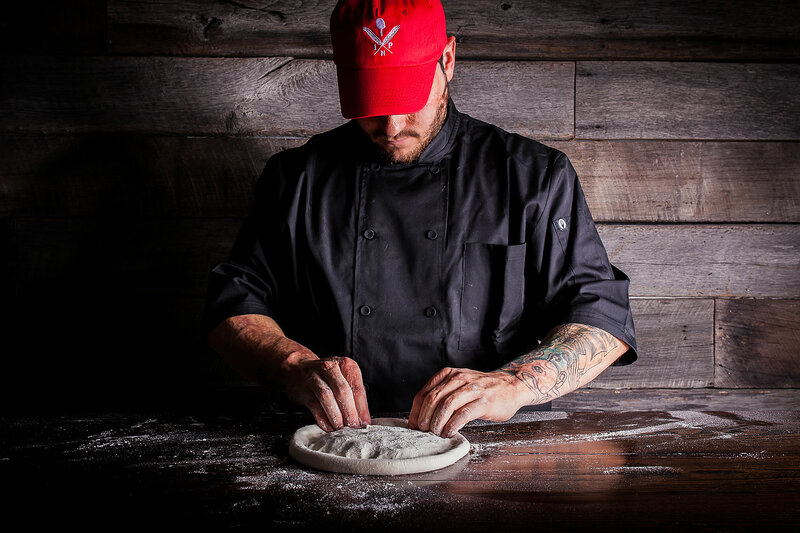 Neapolitan pizza was born out of a humble simplicity, and it is in that spirit that we strive to bring authentic neapolitan-style pizza of the highest quality to Charlotte. 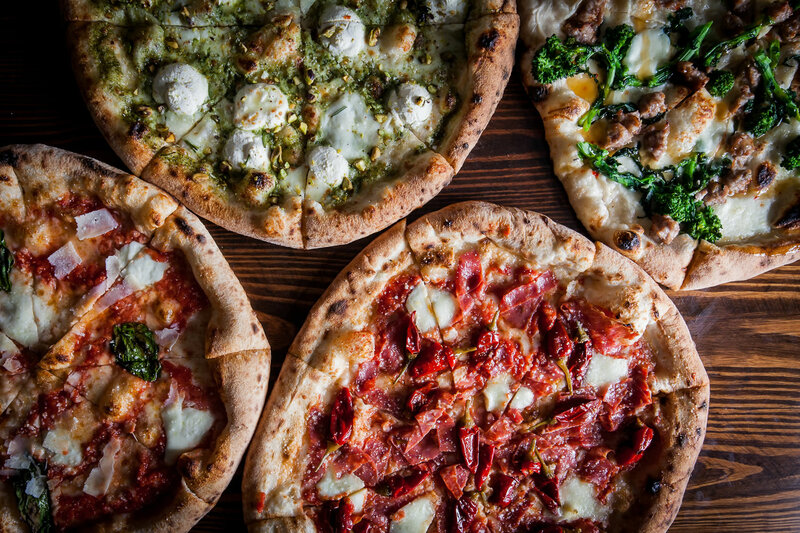 At Inizio Pizza Napoletana, we are dedicated to the art and craft of true neapolitan-style pizza. 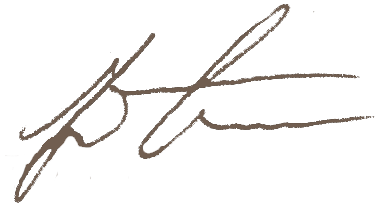 We believe this style is the pinnacle of the artisan experience, stripped down to its purest expression of fresh ingredients, strict standards, and expert craft. Our handcrafted pies are made with world class ingredients and years of experience, intensive research, and passion (the most important ingredient). As a young boy, I would always look forward to the time when my family would gather around the table to share a pie from our favorite pizzeria. Eating pizza was family tradition and my fondest memories are tied to that experience. As I began to explore pizza as a profession, I took that child-like passion with me. 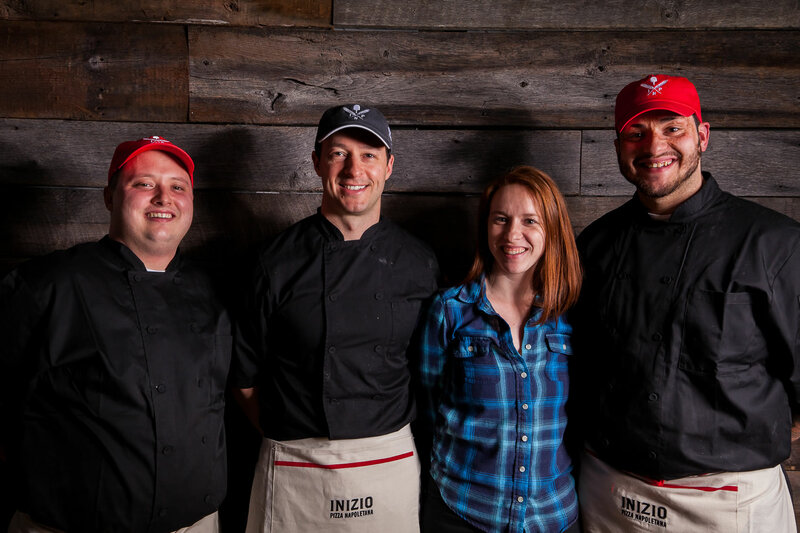 With years of experience in the pizza business, ownership of multiple pizzerias with two of my best friends, and years of research, travel and more research to perfect the art and science of pizza dough, I am thrilled to share Inizio Pizza Napoletana with you. To make a true neapolitan-style pizza, we follow a strict set of specific guidelines including the use of a wood-fired oven that cooks the pizza within 90 seconds, a naturally risen dough made with “00” flour, and origin-specific ingredients– namely, San Marzano tomatoes and real buffalo milk mozzarella (bufala Campana). 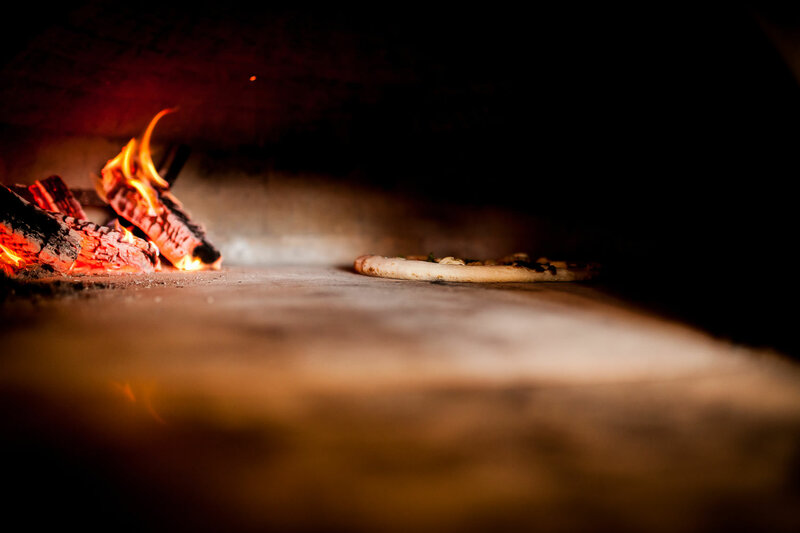 It is said that the best food is the simplest food, and our neapolitan-style pizza, made with the finest ingredients and expert technique, embodies this philosophy. Inizio Pizza Napoletana is the culmination of all my experiences; as a business owner, pizza fanatic and self-proclaimed dough nerd. It is our goal to provide you with the highest crafted artisan pizza, one that will bring you to our table time and again. Our hope is that you will find a place where you can create memories with family, and perhaps start your own new tradition.